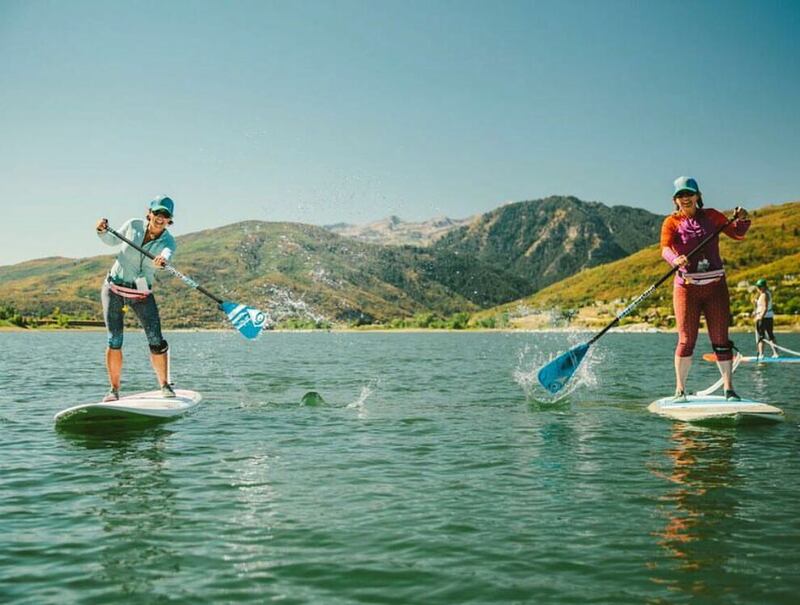 REI officially makes female-specific events a staple of the industry. Throughout the past few years, we’ve noticed more running apparel and footwear brands reaching out to female consumers through women’s-specific destination races. For those coming late to the party, yes, women have buying power that cannot be ignored and yes, the majority of runners are female. 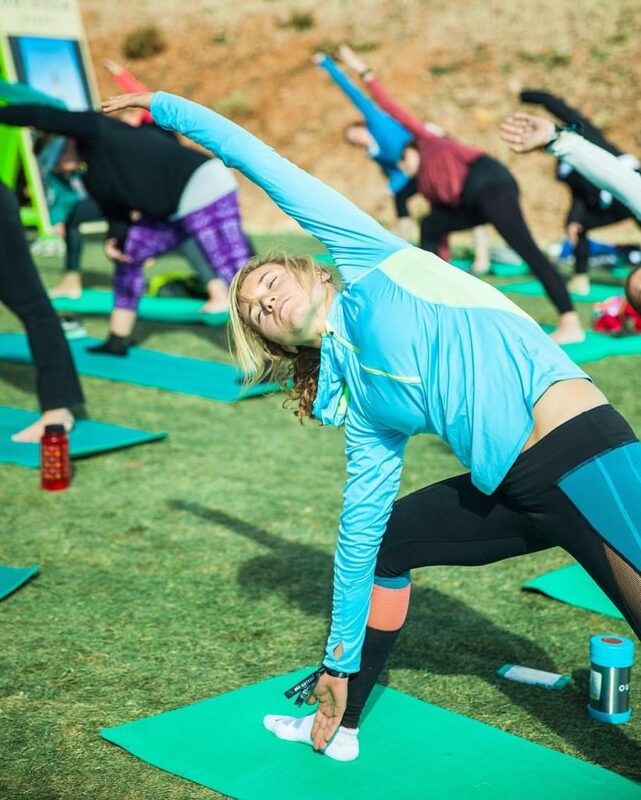 But now it’s not just run brands who are investing in custom women’s events. 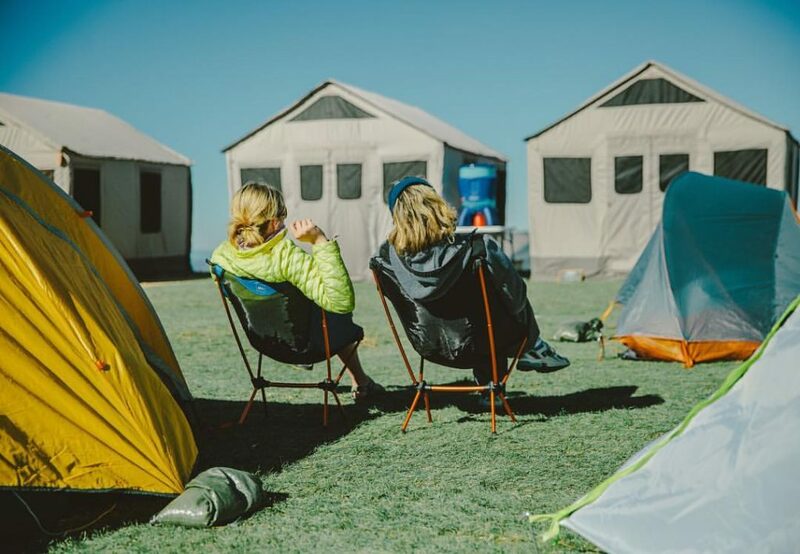 In August 2016, REI followed suit with its Outessa Summit, making women’s-specific events not just a fad but a staple in the industry. 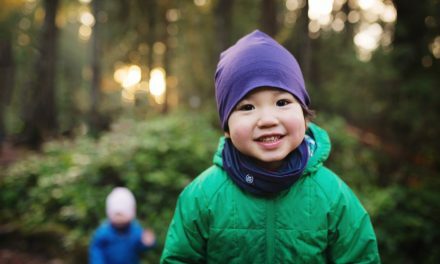 If you remember the impact REI’s “Opt Out” campaign had on Black Friday shopping in 2015, you’ll know that when this specialty outdoor retailer takes a stand (whether to spend holiday time outside versus shopping lines, or to get more women into the outdoors) it gets attention. 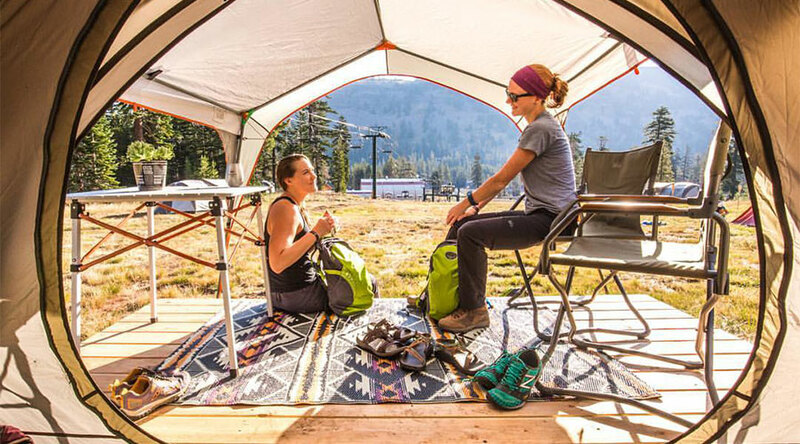 For the first year, Outessa created a space for a women’s-only weekend escape, where any mother, daughter, hiker, biker, office clerk or CEO could explore their call to the wild. Men have their man caves; women will have Outessa. Event creator and former NCAA All-American runner Julia Stamps Mallon, in collaboration with REI’s Outdoor Programs Event Manager Sally Johnson, gathered a roster of major active lifestyle brands and their pro athletes and experts to lead everything from sunrise SUP to GRID foam rolling, juicing seminars, photography tips from Chris Burkard and much more. Here’s a quick hit of some of the brands that jumped on board: Prana, Osprey, Cannondale, BIC Sport, Petzl, Big Agnes, Eagles Nest Outfitters, Oru Kayak, Salomon, Trigger Point, Stance, Goal Zero, Nuun, Native Eyewear, GoMacro, Probar, Picky Bars, Honey Stinger, TomTom, EllptiGo, Luna Bar, Igloo Products, Leatherman, LifeStraw and Adventure Medical Kits. When we spoke with Mallon and Johnson, they said so many brands joined Outessa because they, too, saw female customers not just wanting, but needing this type of outlet. 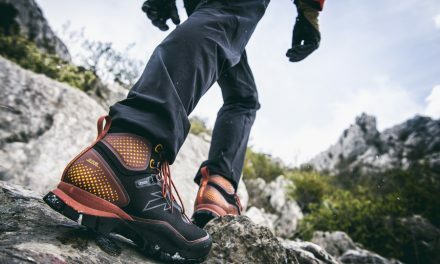 It was Mallon, along with her co-founder at Eventus Outdoors Bart Davis, who came to Johnson and REI with the proposal. What the running brands caught on to first, and Mallon crystalized for outdoor, is that the path for entry is a social one. 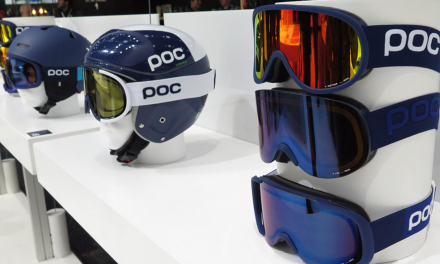 “There is a lot of diversity in how women are recreating in the outdoors. They’re more likely to get into the sport through family and friends — a social format serves the woman,” Mallon said. What surprised Mallon and Johnson as the event gained steam was how broad Outessa’s appeal was. 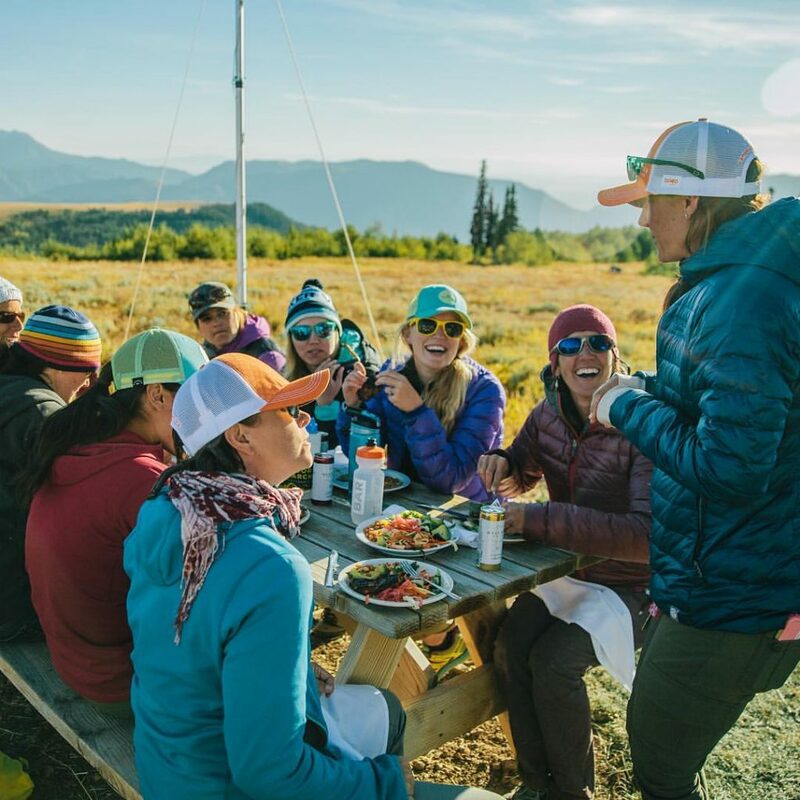 During registration for the Kirkwood, CA summit (August 19-21) and Powder Mountain, UT (September 9-11), Johnson recalled seeing 25- to 45- and 50-year-olds signing up, with mom/daughter teams, co-workers and lone wolves, too. The largest registration group was within the 30- to 40-year-old range. Diversity wasn’t restricted to age, but applied to geographies as well, with women registering from all over the country. That was before the events, and now the inaugural year has passed. What do Mallon and Johnson want to see as a result years down the road? Actually, they’re already seeing it. One Outessa attendee summarized her experience in a blog post, “Sweaty. Dirty. Happy. Why Outessa Matters,” (https://medium.com/@starnia/sweaty-dirty-happy-why-outessa-matters-64941bdc8a90#.s417yssvc) explaining how the event allowed her to be complete and unapologetically herself. She recalled a mountain biking session she took part in (after not riding for 10-plus years) where the instructors held her bike, let her fall, let her play, let her dirty expensive equipment she would have otherwise been afraid to touch and showed unwavering patience in answering questions. I was dirty most of the weekend. I have a bruise the size of a grapefruit on my leg, and I couldn’t be happier. Women went skinny dipping. Women stopped shaving their legs. Women hiked in bras in the heat…Women Got Dirty. Really dirty. And had the time of their lives doing it.